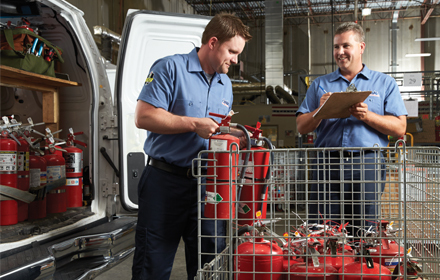 When do you need fire extinguisher service & maintenance? Body of fire extinguisher shows signs of corrosion. Gauge needle out of Green area. Hose is damaged, torn & frayed. New Branch Opening In JOHOR.